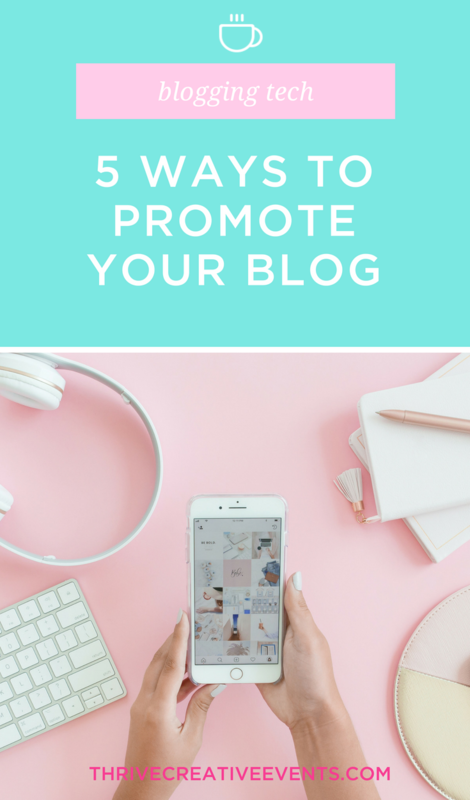 Promoting your blog content is a simple way to streamline your business and to get your content in front of a larger audience. It’s a great way to bring new viewers to your blog and eliminate stress about consistently coming up with new ideas. Some people are concerned about sharing the same information, but this is not an issue for several reasons. The same person is not going to see every single one of your posts, you can change the way that each blog post is being presented, and different formats appeal to different people. Let’s say you just finished writing an amazing blog post. If you plan on simply scheduling the post to publish and nothing else, you are missing out on an amazing opportunity. After you write your blog posts, write some snippets to post on your Facebook page, Twitter, Instagram, and any other kind of social media platform you use. These snippets can be scheduled over an extended period of time so that your amazing article doesn’t become a stagnant post. Facebook: Facebook posts can be a few sentences and can encourage engagement in the comments. You can have some posts with a link and some posts without. Be sure the posts with a link still has valuable content. Facebook is all about creating engagement. The more engagement a post gets, the more people will see it. The posts without links can be posted in Facebook groups or in places where you want to keep your readers inside Facebook’s platform. Twitter: Twitter has character limitations so you can choose several one-liners from the post to share over an extended period of time. Instagram: Instagram is obviously more visual, but don’t skip sharing your content on this platform! You can put the snippets on the graphics or in the description of the post! Using multiple snippets for each post on each platform achieves two main goals. First, it will reach a bigger audience since it is being posted multiple times. Secondly, a different snippet will appeal to different people. Pinterest is essentially a visual search engine and can be a very powerful tool to drive traffic to your website. I love creating three graphics for each blog post for Pinterest, add them to the blog post, and Pin them to multiple boards. Using different Pinterest images helps to appeal to a larger audience. Video content has been a game changer, but creating video content can be intimidating. It’s even more intimidating when you have no idea what to talk about! Instead of stressing about coming up with new content (or just avoiding video altogether), use your blog as inspiration for a video (either live or recorded) to post on social media and YouTube. People tend to either watch videos OR read blogs. If you have the written blog AND the videos, you’ll appeal to both! Do you struggle coming up with content for your newsletter? Yeah, me too. Send your blog post to your subscribers! Not everyone on your email list is also following your blog and social media. Even if they are, they may not have seen all of your posts! Sharing your content in your newsletter can be done in one of two ways. Either paste the blog post on your newsletter (and edit to be shorter and make sense for an email) or do a weekly round-up. The round-up can include a short summary and link to the post. I wouldn’t recommend just taking one of your posts and turning it into a download, but you can use your posts in a few different ways. If you have a couple similar and popular blog posts, you can create a freebie opt-in or ebook. This might take a little more manipulation to make a great downloadable product, but you already have the bulk of the content! You can also have an addition to your blog post as an add-on. For example, for this particular blog post, there could be a checklist or an Airtable template for download. How do you keep all of this organized? Now you have so much content, how do you organize them all? Don’t forget, you can go back and use this on posts that are already published! So, what are you doing trying to come up with new content all of the time? You’ve already created an amazing blog post, so share it with the world in a way that appeals to it! 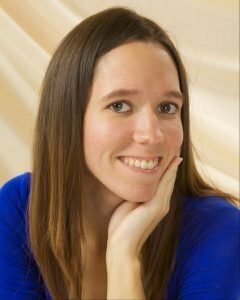 Amanda Leigh, with her business savvy tools and an upbeat attitude, helps entrepreneurs develop systems that work for, not against them. Amanda assists with setting up project management systems and other protocols curated specifically for each business. She helps entrepreneurs and business owners develop systems that work so that you can focus on the areas of your business that matter most. Amanda is dedicated to helping others thrive, which means making sure nothing is forgotten.